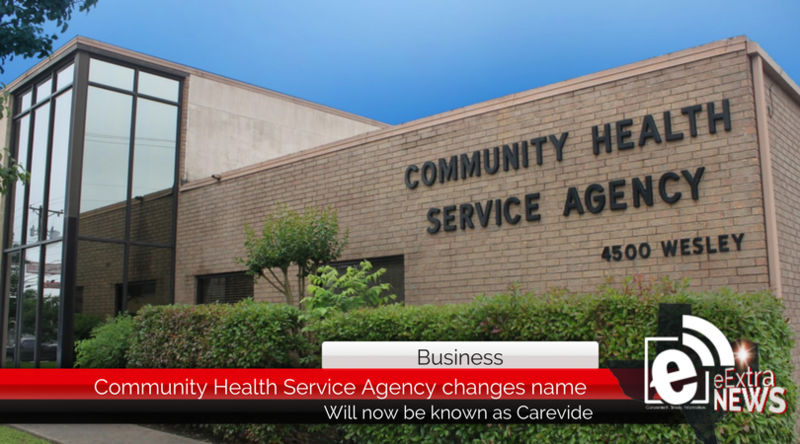 Community Health Service Agency Inc., a local nonprofit whose specialty is in medical, dental, pediatrics and women’s health in Northeast Texas announces its corporate name change to Carevide, effective immediately. This name change is part of a larger rebranding of all of its locations in Collin, Delta, Fannin, Hunt and Kaufman counties, to keep in pace with the ever-changing healthcare environment, and to keep up with the competition. has to offer, and what resources and services are available to them as a whole. While the adoption of the Carevide name is effective immediately, the necessary changes to the organization’s buildings, materials and online presence will transition over the next six to eight months. Greenville and Women’s Center of Greenville. 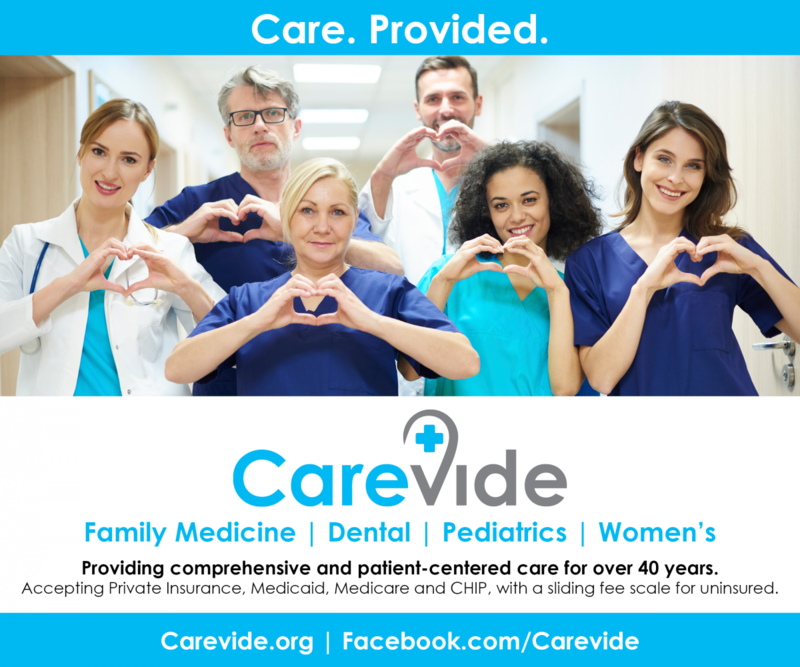 there’s not a day goes by that we can’t walk away feeling like that we’ve done something good.” The organization reaches more than 26,000 patients across Northeast Texas and they plan on reaching more as they transition from Community Health Service Agency Inc. to their new name, Carevide.